Software Design and Development took centre stage on Thursday at the Hacker Hostel Demo Day 2018, with live demonstrations of locally developed software solutions. The event, open to invited stakeholders only, is the brainchild of Winston Wilkins and Akua Walters of Jamaica. 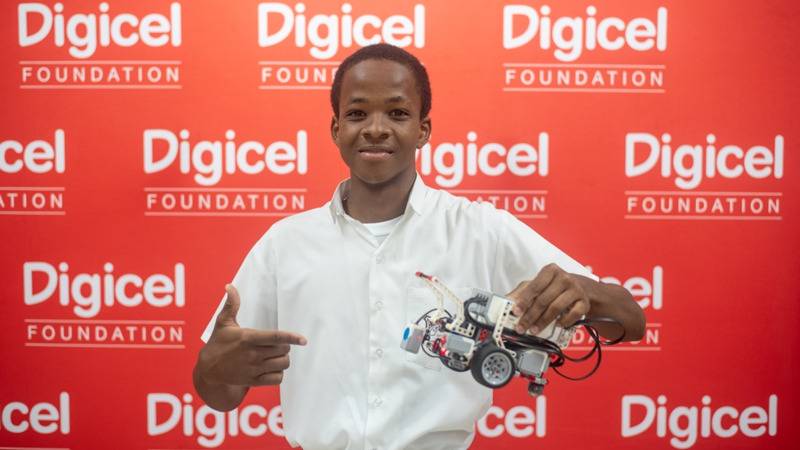 It was hosted by Jamaican Information Technology and Solutions company, Hacker Hostel Limited, in partnership with the University of the West Indies, InvesTT Limited and PitchIT Caribbean. 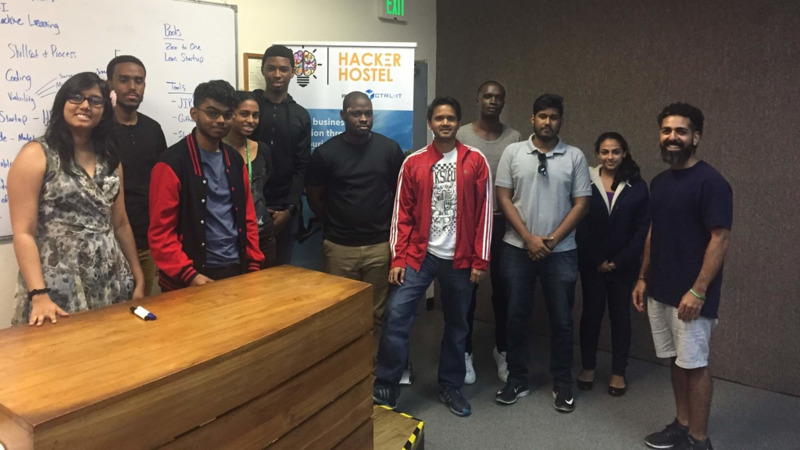 The event is the grand finale to the first Hacker Hostel Summer Solutions Programme to be hosted in Trinidad and Tobago. Subsequent to findings of its October 2017 ICT Skills Search survey, InvesTT channeled considerable effort into finding solutions to bridge the identified gaps between the software development skills required by international investors and what was readily available locally. At the Tech Beach Retreat in November 2017, held in Jamaica, InvesTT’s Manager, Investments, Sekou Alleyne connected with the Hacker Hostel team to explore the company’s expansion goals for their Software Development Summer Programme to the Trinidad and Tobago market. 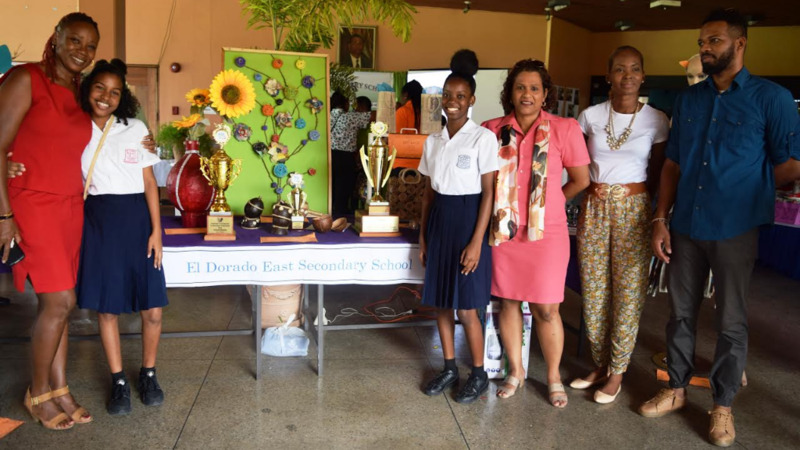 This endeavour was successful and from July 2 to 27 the company, under the oversight of its Co-founders Mr. Winston Wilkins and Akua Walters, made the summer programme available for Trinidad enrollment. Mentors from leading USA Tech hubs, such as the San Francisco Bay Area, Seattle, and New York City have been invited by the company to deliver an Innovation and Software Development curriculum. 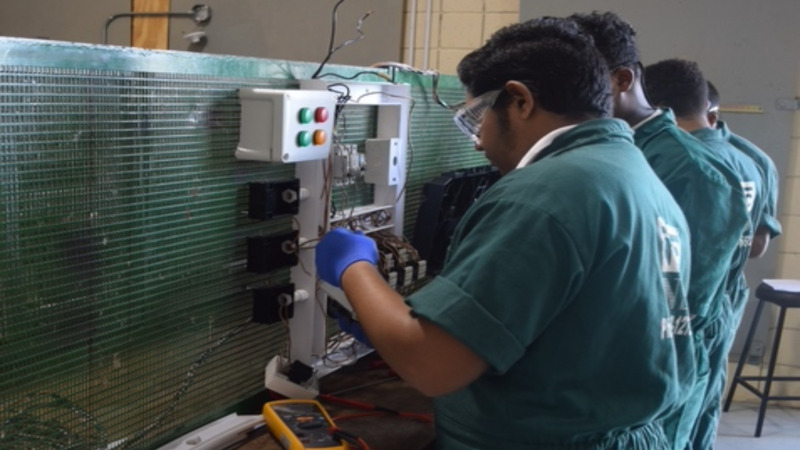 Through the partnership of the Faculty of Engineering at the University of the West Indies, St. Augustine Campus ten local software engineers are currently being trained to develop businesses around software products. These products include a Fresh Produce Aggregator and Delivery System, Body Language Analysis Software and a Subscription-Based Multiple-Gym Access Pass.